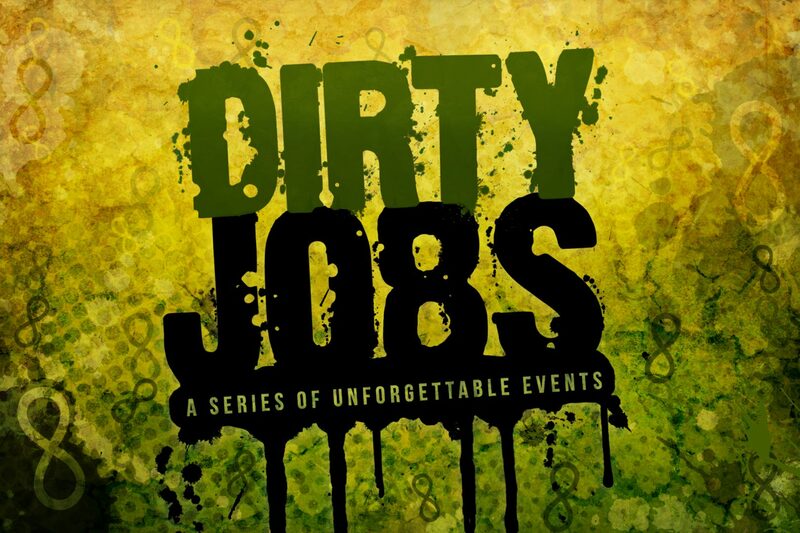 This weekend we started a new series called Dirty Jobs: A Series of Unforgettable Events. Each week Motion will be learning the same Bible stories that Pastor Steven is preaching to the adults in the main worship experience! We read the story of Adam and Eve and discovered that they made a bad choice when they disobeyed God and ate the fruit from the tree of knowledge. God gives us choices and it’s important for us to remember that God wants us to make choices based on what His word, the Bible, says. bring your friends! Each time you “bring it” you will earn a punch on your Eight Card Below is a chart to show you how many punches you can earn. 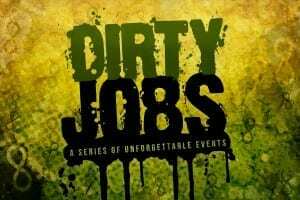 And don’t forget to BRING BACK the Dirty Jobs Journal you received this weekend. You will need it each time you come to Motion! Main Point: God Gave Me My Family! 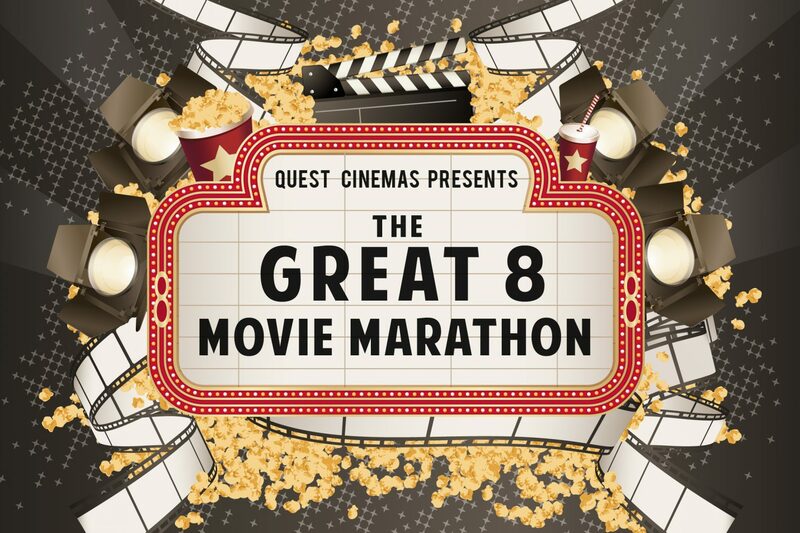 We began a new series this weekend in Quest called The Great 8 Movie Marathon. Kids visited Quest Cinemas for a feature presentation of “Upside Down Town,” where we learned “God Gave Me My Family!” from the Bible story of Adam and Eve. We watched as Jenny Jumper learned God gave her a family to love her and to help her. Just like Jenny Jumper, God gives each of us a family, too! 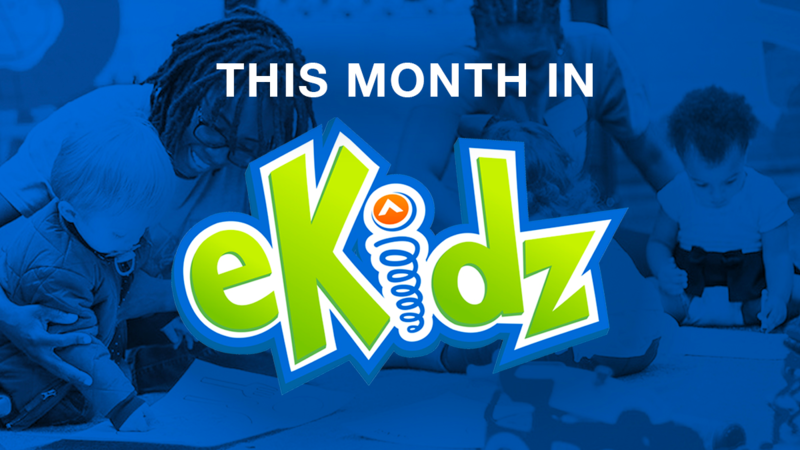 Over the next 8 weeks, Quest kids will be learning the same Bible stories Pastor Steven is teaching to adults. 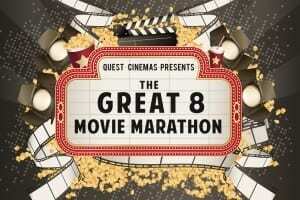 Quest Cinemas will be showing 8 of the greatest movies of all time about the 8 greatest Bible stories ever told! 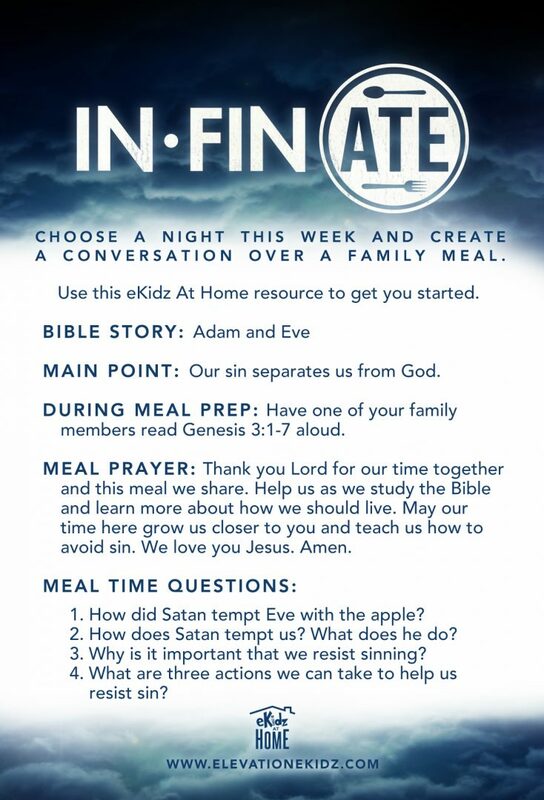 We encourage you to use the In-Fin-Ate Card you received on the way out of eKidz to spark family discussions about what each family member is learning. February is an exciting month as Pastor Steven teaches eight of the greatest stories forever told through the IN.FIN.8 series. We will be teaching these same Bible stories to toddlers, too! Our prayer is that by teaching toddlers, God Gave Me the Bible, your toddler will learn more about God and that He has great plans for them. 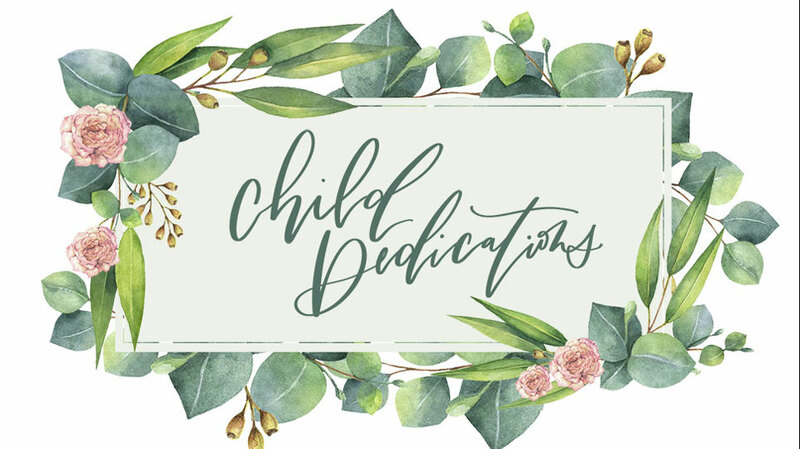 Take your toddler’s Adam and Eve coloring page and read the story of Adam and Eve from Genesis 2:4-24 to your toddler. Using the coloring page to review the story and our monthly focus, God gave me the Bible, with your toddler. Remind your toddler that God gave them the Bible to learn more about Him. Who were the first people God made? What do we read to learn more about God?